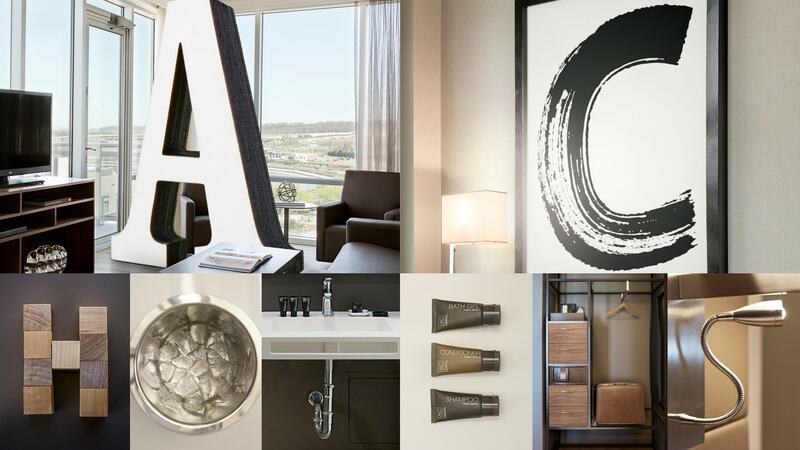 When designing AC Hotels, we focused on the essentials of a beautiful stay and have created an experience unlike any other. Our breakfast found European inspiration. We replaced room service with the flexibility of a quick snack or evening tapas plates. 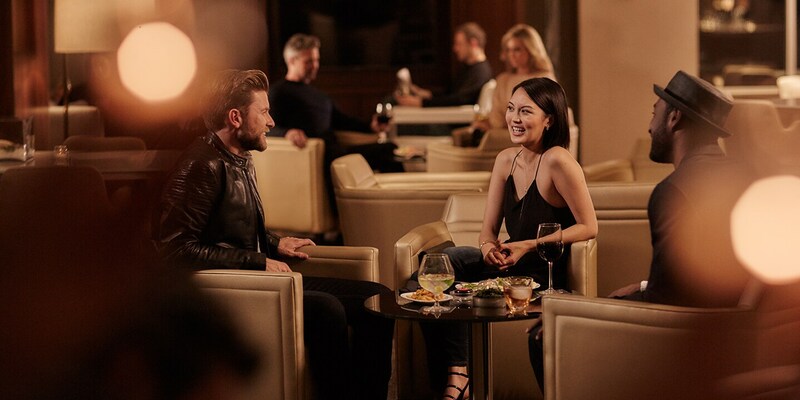 Our bartenders are true urban spirits who will share the unique buzz of the city and all it has to offer. It’s an experience that has been designed to give you the essentials of your stay. 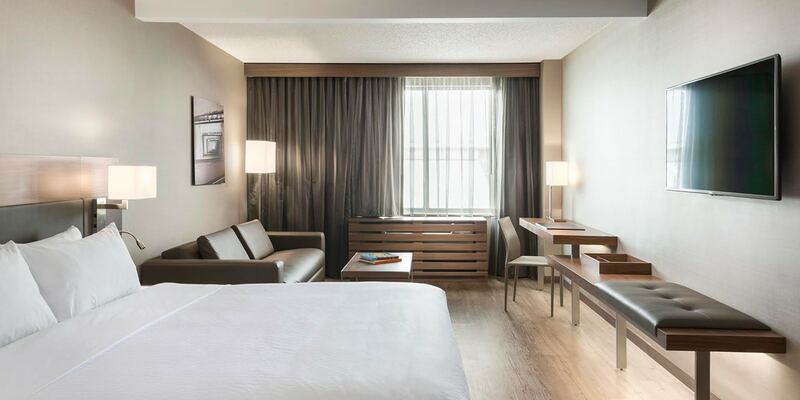 Learn more about AC Hotels. 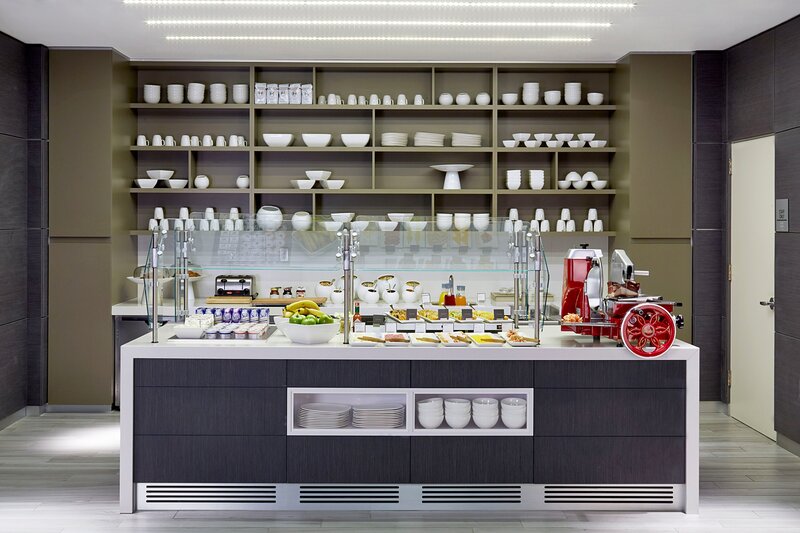 We've designed the most important meal of the day with the same sensibility we apply to our spaces. Sweet and savory Spanish egg tarts take the place of traditional eggs. Imported freshly-sliced Iberico ham and French croissants, fresh fruits, cheeses, muesli, yogurt, Nespresso coffee and more are all included in the price. It's breakfast elevated deliciously. 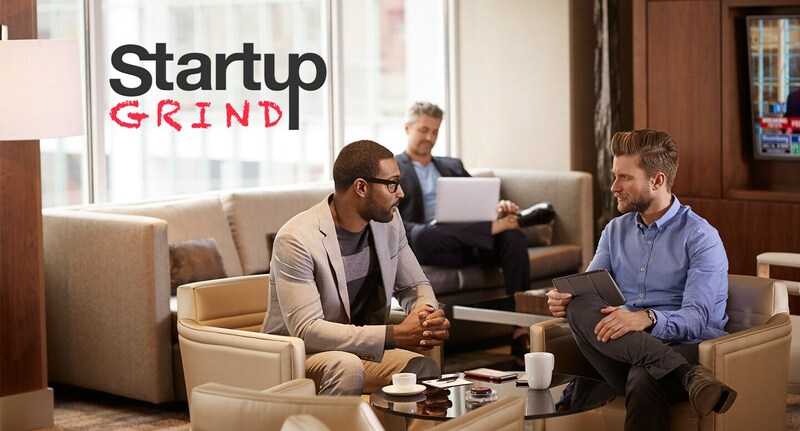 AC Hotels is proud to present our new partnership with Startup Grind. Startup Grind is the largest start-up community in the world, bringing together more than 800,000 entrepreneurs across the globe. At AC Hotels’ aesthetically inspired spaces, entrepreneurs and mentors indulge in local craft beers, specialty Spanish wines on tap, and hand-crafted signature cocktails during meetings, brainstorms, and feedback sessions, creating roadmaps that turn dreams into companies.